My love for the 6 yards never ends. It has been so long since I styled a sari on the blog. This whole 'not a full time teacher in a school' thing has sorted of reduced the occasions that I get to wear a sari. There also have not been too many weddings to attend, so my saris are pretty much rotting away in sari bags. Despite all this, I find that my love for sarees is never ending and I always seem to want to buy more. I believe that a sari can truly be worn for any occasion and every occasion. The material and the way it is styled can change the overall look of the woman. 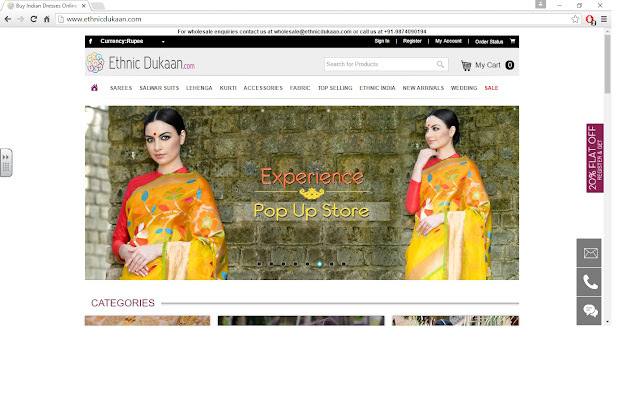 EthnicDukaan.com is an online saree shopping portal hosted on an easy to use platform. The sarees are arranged according to occasion such as casual wear sarees, festive wear sarees, and wedding sarees. 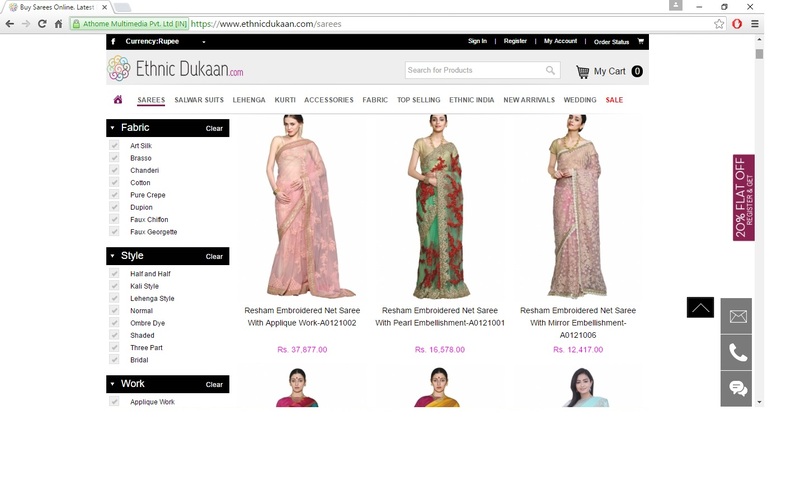 You can also buy saris based on the type of material such as Benarasi silk, Tussar saris. 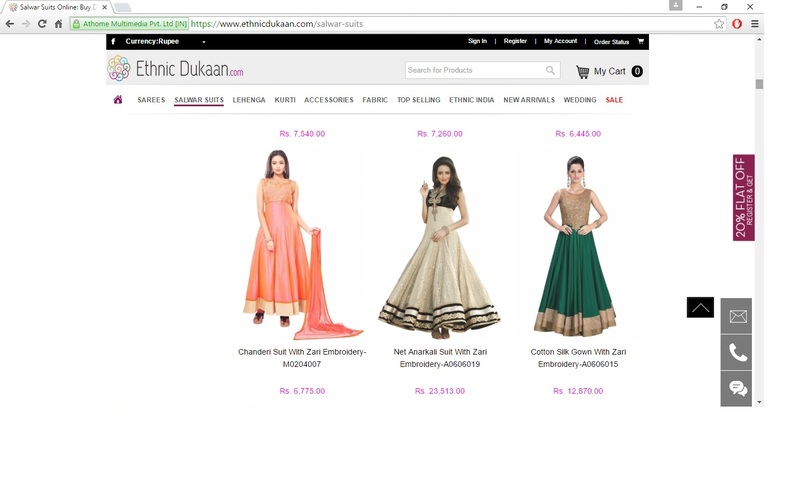 I want to share with you guys, some of my favourite saris from their collection and suggest how you could style them for an occasion. 1. Saree for work everyday. The simplicity of this saree is something that I love. 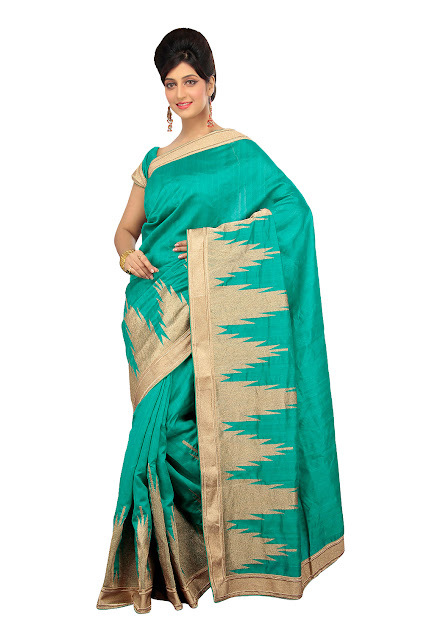 This is the type of saree that is perfect for work, especially for teachers. It is classy and elegant. 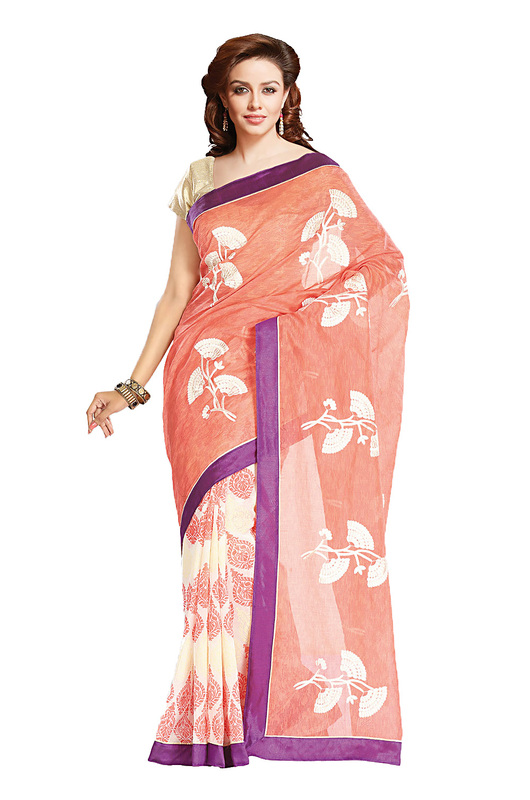 Being a cotton saree, it will definitely stay in place all day long and that makes it fuss-free. Accessorize it with a string of pearls and simple pearl stud earrings. 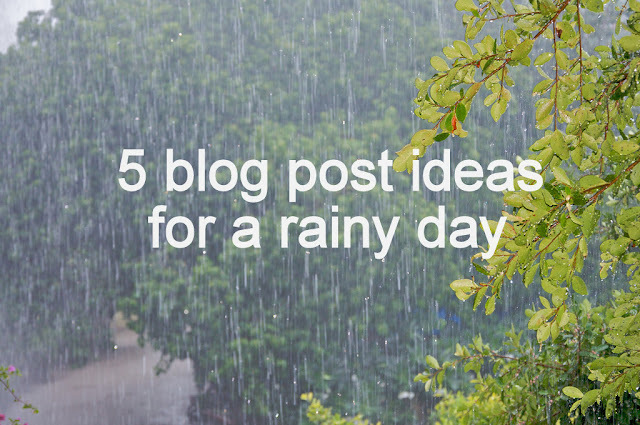 Add just a single bracelet so that it doesn't get in the way when you work. Pleat the pallu and pin it. 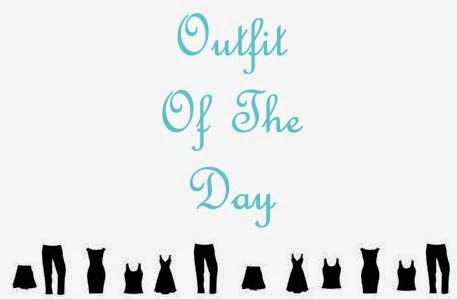 Now you are ready for a full day of work with no worries about being disturbed by the outfit. I find quite ironic that we need to have an ethnic day at college or work to remind us to come in ethnic clothing such as sarees. Nevertheless for those occasions when you get to dress up a bit more for office or college, this is the type of saree that you can opt for. It still simple, but the big border adds a bit more glam to it. Pair it with a statement necklace or statement earrings and you are good to go. Don't forget to add a winged liner and complete the look. Silk sarees and weddings go hand-in-hand. Benarasi silks are the most gorgeous luxurious looking saris and are perfect to make heads turn at a wedding. Add a big bindi, statement chandbaalis, an arm full of bangles, and that lipstick which makes you feel uber confident. Walk into that hall with your head held high and flaunt a pair of golden heels. You go girl!! The collection on EthnicDukaan.com is not restricted to just sarees. 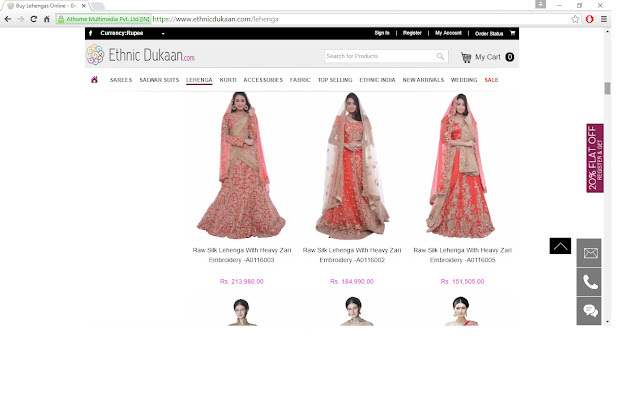 It is also the place to go look designer salwars suits, and buying lehengas online. Got a wedding coming up? Don't worry. They have you covered for all the occasions. What occasions do you love wearing sarees for? Let us know in the comments section below. 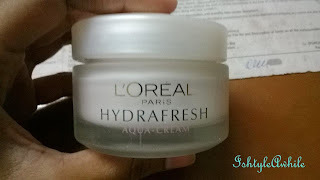 Disclaimer- all images are taken from the website. I do not own any of the pictures.